Creative storytellers are fighting the war on truth and trust. Scott's speech at PSFK 2017 in NYC covered the importance of truth, trust and transparency in a world that is doing away with all three. Image from Google, link here. 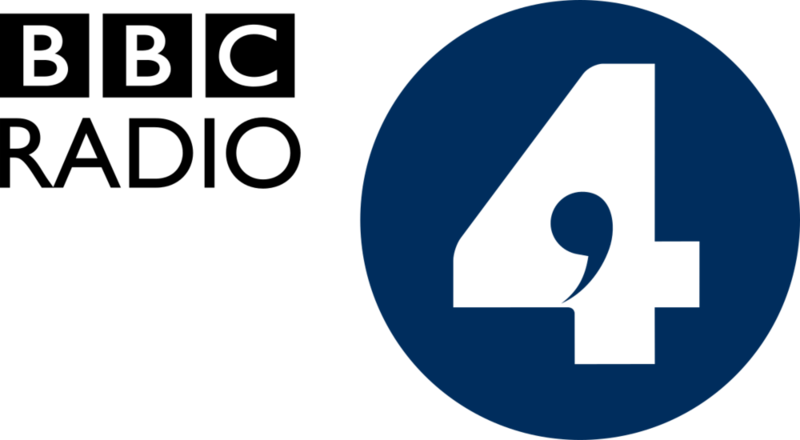 Scott interviewed with BBC Radio 4 in May 2018 on the creation of the "Just Do It" campaign. "Selling a Philosophy" is the the first in a series for BBC's "Marketing: Hacking the Unconscious" in which several brands are examined for their ability to engage more deeply than others. Prior to speaking at the PSFK 2017 Conference, the New York-based insights and strategy firm interviewed Scott about the theme of his speech (hint: it's transparency), how brands have changed since his days at Nike and Starbucks and what he's working on now. Scott's podcast from Communitech, one of the largest tech incubators in North America in October 2016, where Scott spoke at a conference. Scott’s speech for PSFK in December of 2012 about the mix of art and science needed for brand leadership.